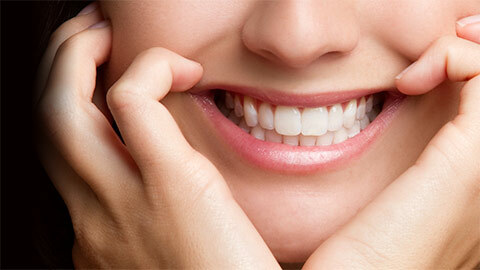 Although our teeth are very strong, they aren’t always immune to damage from decay and infection. When cavities form in the teeth, we simply remove the decayed material and fill the space with synthetic material. When a tooth has suffered more damage than a filling can handle -- or if there are multiple fillings present -- a crown covers the tooth to protect it from further damage. Inlays protect the biting area of a the tooth by placing a synthetic material over the damaged area. The inlay is neatly glued onto the area, and will prevent further damage. An onlay is similar to an inlay, except that it covers more of the surface of the tooth. 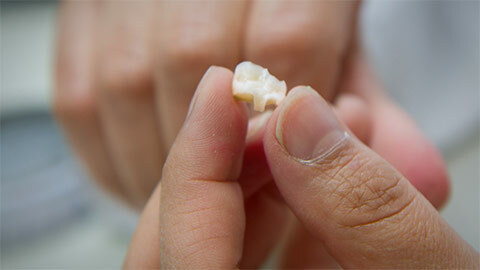 It is like a crown, but it’s often preferred for its ability to preserve the structure of the tooth. When a tooth is removed, you and your dentist may choose to replace it with an artificial tooth held in place by a bridge. The bridge simply connects the artificial tooth to the existing natural teeth for a snug fit. If you need more information about Dental Restorations in Downtown Ottawa, contact us today.